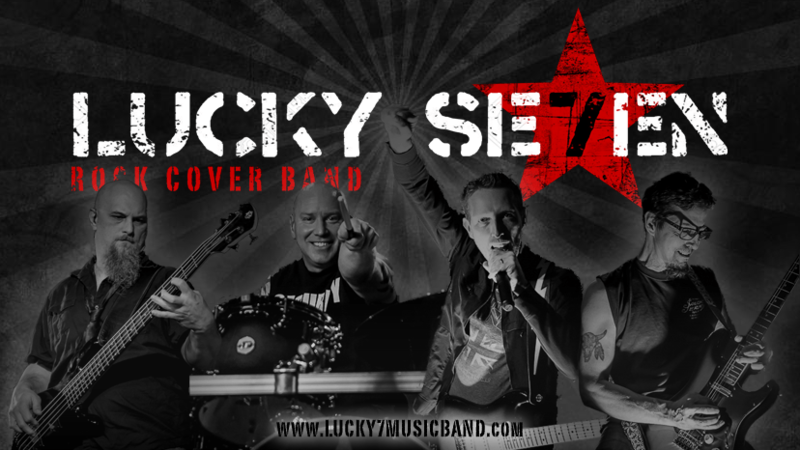 LUCKY SE7EN, the Midwest’s hottest rock cover band, returns to Gray’s Keg Saloon for a night of High Energy ROCK N ROLL!! BIG guitar solos, BLASTING drums, dancing, stomping, & singing is whats in store for you all night!! – Playing Rock, Classic Rock, & Dance Rock hits from the 70’s to Today!